Scotland’s leading independent family dairy is to extend its range of products by introducing a new yogurt to all Scotmid stores throughout the country. 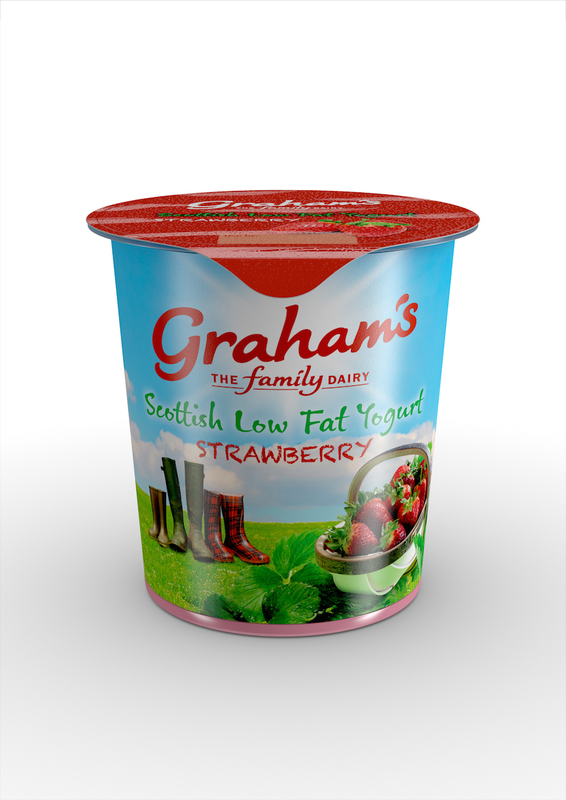 Graham’s the Family Dairy will supply five new flavours – Strawberry, Raspberry, Peach, Toffee and Summer Fruits – and a Natural yogurt to more than 190 Scotmid stores. Robert Graham, Managing Director of Graham’s The Family Dairy said: “There is real growth in the low-fat yogurt sector, which is up on last year so it was a natural progression for us to move into this category. Graham’s have been dairy farmers for three generations and the business started supplying local independent shops. 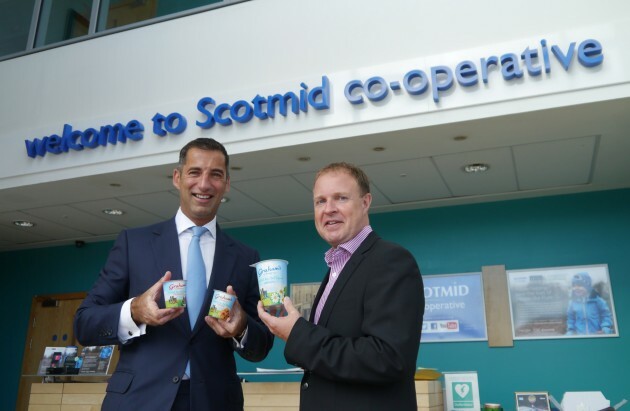 In October 2014, Scotmid and Graham’s the Family Dairy entered into partnership, with an agreement for the dairy to supply milk and butter to all Scotmid stores throughout the country. This latest development builds on that agreement and demonstrates the growing relationship between Scotmid and Graham’s the Family Dairy. The announcement coincides with Scotland Food & Drink’s ‘Delicious Dairy Month‘ which celebrates Scotland’s extensive selection of ice cream, yoghurt, cream, milk and cheese. 2015 is Scotland’s Year of Food and Drink and is a chance to spotlight, celebrate and promote Scotland’s natural larder and quality produce to both Scottish people and visitors.